The Culver track and field program traveled to Regis High School Thursday to participate in their first meet of the season on March 21. The boys track team put up 26 points to place sixth on the day, while the girls finished in ninth place with 18 points. Sweet Home (68.5), Santiam (63), Jefferson (52.5), Crow (44), Regis (40), Culver (26), Chemewa (7), Waldport (7), and Harrisburg (4) all participated in the boys competition. Sweet Home (65.5), Jefferson (48), Santiam (44.5), Harrisburg (42.5), Crow (38), Waldport (27.5), Regis (18) and Culver (18) all participated in the girls competition. For the Culver boys, Jordan VanAlstyne finished in third place in the pole vault with a leap of 9-06, while Luke Spinelli was right behind him with a leap of 9-00, placing fourth. Kash Michael leaped 5-08 to place third in the high jump and teammate Kaden Engel placed fourth with a leap of 5-06. In the one mile run, Eric Vega-Ruiz finished in eighth place (5:21.66), and teammate Braeden Chapman placed 5:30.87. For the girls, Irma Retano placed second in the long jump with a leap of 13-06. In the shot put, Talyn Barry finished in sixth place with a throw of 26-03 and Anyla Rico had a throw of 24-05 to place seventh. Bridget Lopez placed sixth in the javelin with a throw of 83-04 and four-sport athlete Ryanne Scholl finished in ninth place in the discus with a throw of 59-08. 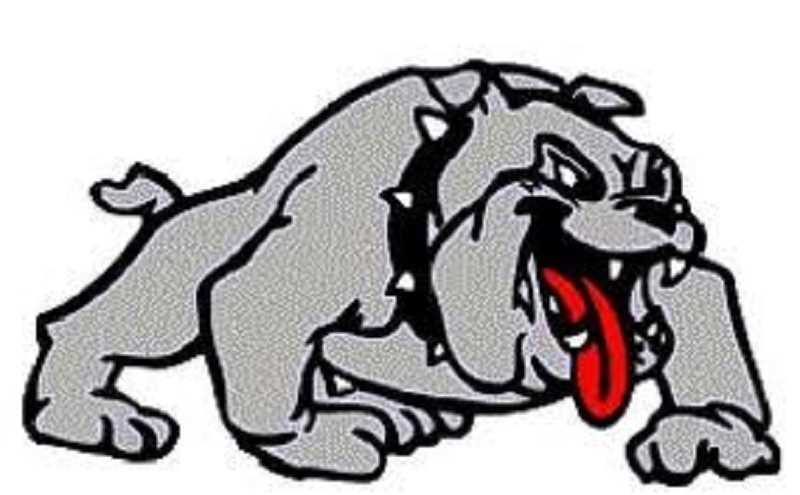 The Bulldogs travel to Prairie City on April 5, to compete in the Prairie City Invitational, starting at 11 a.m.